Self Publishing Tips: How Many People Could Potentially Buy Your Book? Do you know how many potential buyers there are for your book? That is a difficult and complex question, even for traditional publishers. However, traditional publishers often have large and well-funded marketing and research departments working for them to help make their projections more accurate. For self publishing, this question might be next to impossible to answer. Complicating the issue is that even if one could estimate a potential audience size for self published books, estimating the actual buy percentage might be a discouraging exercise. 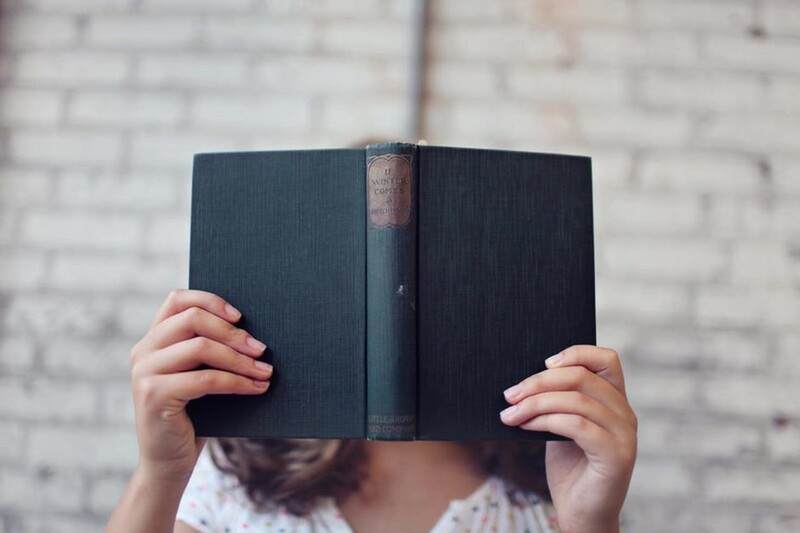 Prospects and actual buyers can be a fraction of a fraction of a fraction (no, I didn't mistype that) of all readers for a genre or type of book. If self published authors knew the limited number of sales they could potentially make of their books, do you think many would go through with publishing? If they are overly optimistic, they might thinking they'll be "The One" who will be the next self published literary sales sensation. Others who have a better grip on the reality of the market may still do it, justifying it by calling their books part of an inbound marketing program. Not a bad intent. But even at that, knowing how big the potential pool is can avoid over-investing in the endeavor. So how many books can you potentially sell? 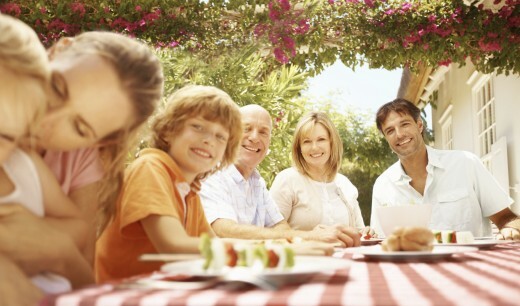 As with anything else, your book marketing will likely begin with your pool of immediate family, friends and followers. Look at your current email marketing list and social media accounts that you've set up for your writing business. If you added up those family and friends, your email subscribers and social media followers, how many are there? That will give you an idea of your total immediate pool of prospects. Granted, not every friend or follower is going to buy and read your book. Don't take it personally. On a side note relating to family and friends, be aware that you may be prohibited from actively marketing your book or business on your personal social media profiles, especially Facebook which requires you to set up a business page for this type of activity. Check each platform's terms of service to verify rules that apply to you. So What Percentage of Your People Might Buy Your Book? There is no exact, standard percentage of potential buyers you can estimate that will actually purchase your self published and promoted book. But for comparison, here are some common returns for popular and productive marketing methods. 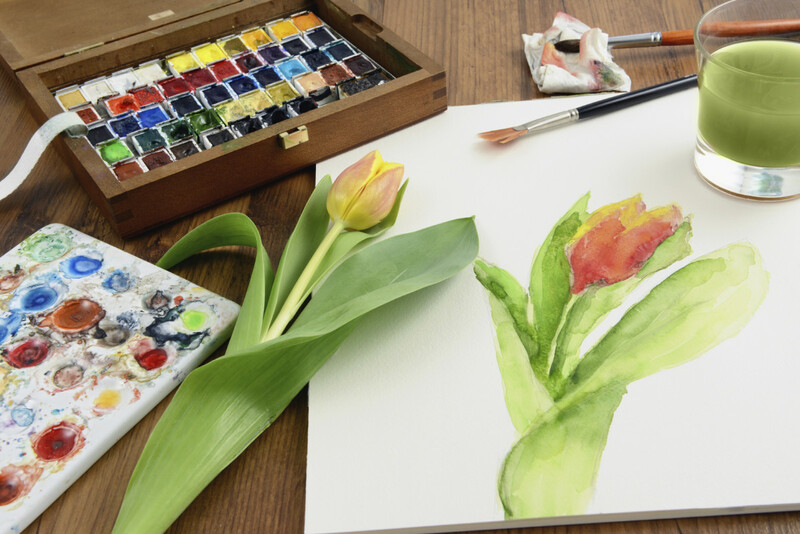 In the old days, a 2 percent response to direct mail was considered normal, sometimes excellent when compared with less trackable media such as broadcast advertising. These days, on Internet advertising platforms such as Google Adwords or Facebook ads, a 1 percent click through rate might be considered a stellar response. Notice that this is NOT a sales conversion rate. 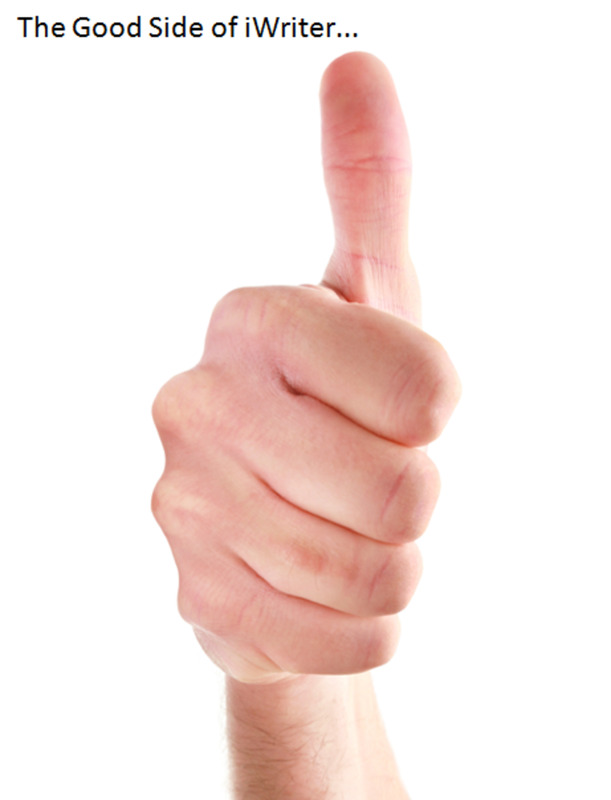 The click through rate is the number of people who click for more information, not those who actually bought. 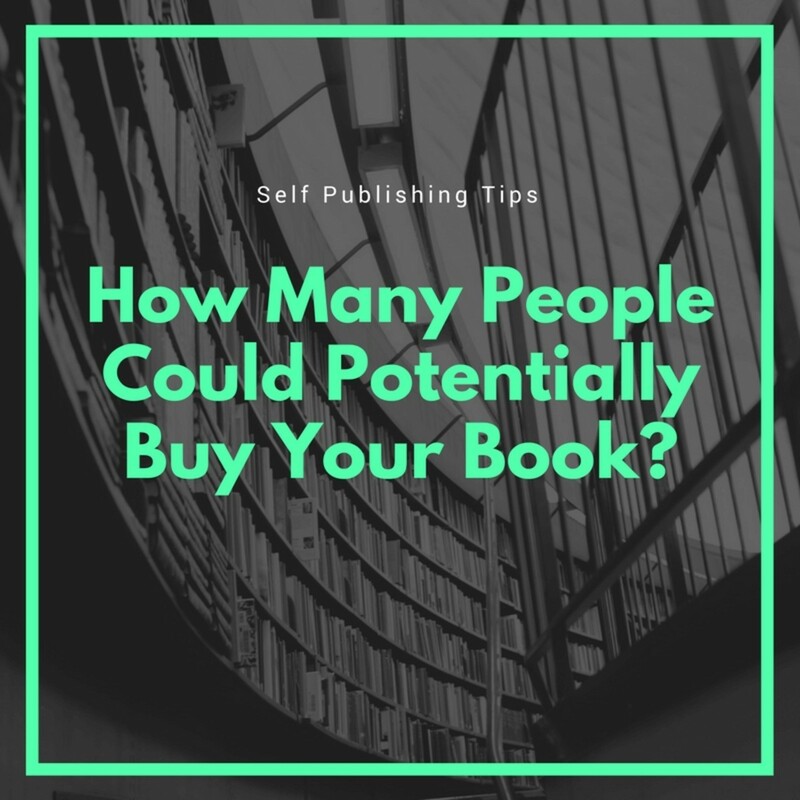 Self published authors who have mere hundreds in their immediate pool of book buying prospects could be looking at actual sales of maybe a handful of books. In case you wondered, doing a book pre-order will not magically bring in sales if few people are familiar with your work. Also remember that having your book available for sale in and through retail stores or sites does not automatically mean that sales will be made. That is the sobering reality of your situation. At the beginning, estimating a very small, even single-digit or fractional percentage of sales from your immediate book buying prospect pool of family, friends and followers would be realistic, though even that is not guaranteed. Creating an optimistic, realistic and pessimistic sales forecast is a good exercise. Then monitor and adjust forecasts as actual sales results begin to come in, regardless of how small those numbers might be. Continue monitoring and adjusting over the entire sales life of your book. 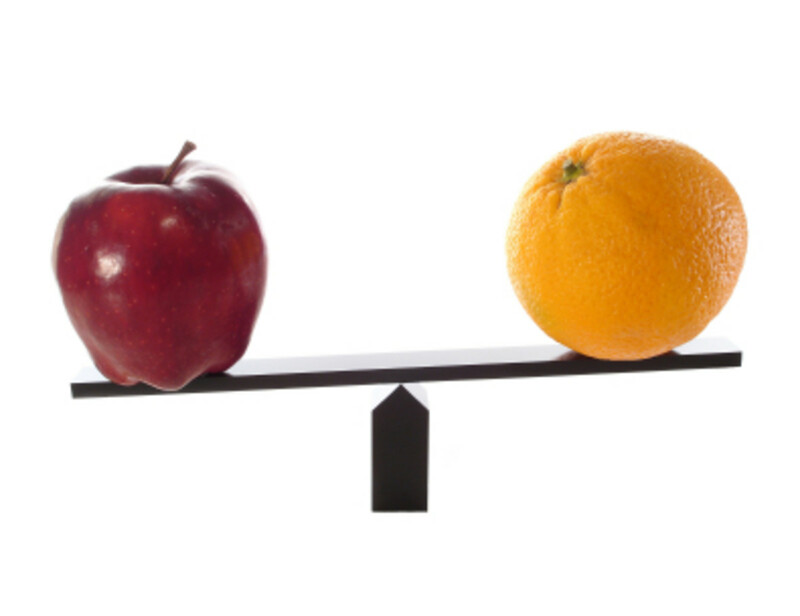 Also, always compare your marketing costs against your sales results. True, aggressive marketing (e.g., investing heavily in Facebook ads) may bring more sales that could boost your ego. But if it doesn't boost your profit margins, then it might even create a loss. Only experimentation and monitoring results will tell you where you're getting the most bang for your marketing buck. Discouraged yet? Don't be. Your book is a long-term effort and investment. Books that have a burst of sales upon launch may have sales that drop off or even stop over the long term. Some books don't take off until long after they're published. Other books may create small, but continuing income streams from the beginning. The real lesson here is that selling books is a numbers game: More ideal prospects equals more potential sales. Constantly build your author platform and fan base pool. ... Selling books is a numbers game: More ideal prospects equals more potential sales. Constantly build your author platform and fan base pool. Yes, MsDora, lots of inquiring minds... even mine! :) This is a big question that is often overlooked. Thanks for stopping by and have a beautiful day! Heidi, thank you for discussing this topic and offering very helpful information. Obviously, you've spoken to many inquiring minds who want to know. Hello Glenis! True, hard copies of self publishing books can be quite an investment if doing outside of platforms such as Createspace (which allows purchase of single copies). Glad you had a good experience on Kindle which is definitely more cost-effective... even if you didn't get rich from it. :) Hope you continue to find self publishing projects that are both personally and financially fulfilling. Have a beautiful day! 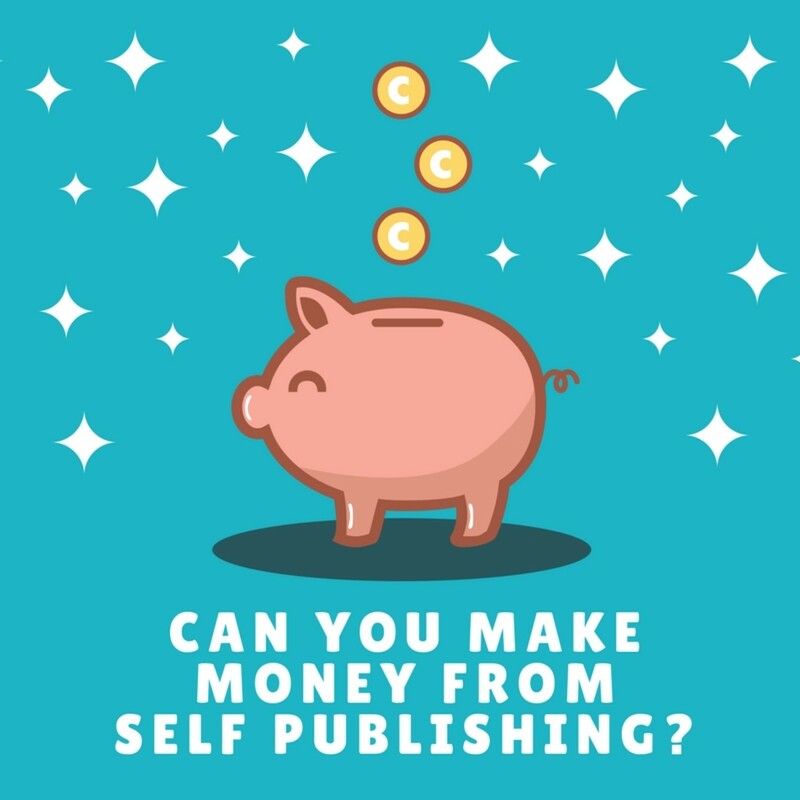 I investigated the costs of self-publishing in hard copy and they seem to be prohibitive for a book that would probably have a limited audience. The selling price per copy of a limited print run would be very high, so print seems to me to be a high risk investment. I had some limited success publishing on Kindle - it was a fun thing to do but I don't expect to get rich anytime soon. Hi Kathleen! It sure is easier to write than to sell. But you have to understand that, in addition to sales, writing books may offer you a creative outlet that is more important to you. Just understand your goals and expectations. Thanks for sharing your experience with us. Good luck with the rest of the book! Billybuc, you and I both know self publishing is definitely a long-term gig. I'm proof of that. I'm still getting royalties from the first book I ever wrote years later. In fact, it's still my best selling book. Thanks for highlighting the hope for our fellow authors! Cheers! Hi Flourish! Yep, wind spitting is tough. Plus, you just get it sprayed all over yourself. ;) Agreed, many self published books are very well written. I always hope the authors expectations are in line with the effort they expend. Thanks for adding that exclamation point to the conversation! Cheers! A very realistic look at self-publishing. I like your last bit of hope...your book is a long-range investment. So true....a penny at a time, upon a penny, upon a penny, the platform builds, the sales increase, five, ten years into the future....it does happen! Excellent topic. When I read some topics, I think, "Hmm. Well-written but who is going to care enough about this to spend money on a whole book about it?" The fraction of a fraction of a fraction is right. I prefer the idea of being creative or authoritative within a space that is feasible from a marketing standpoint. It's hard to spit against the wind.